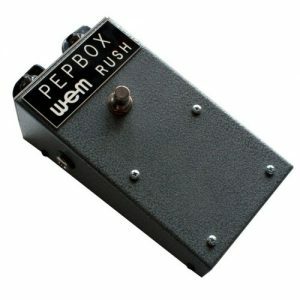 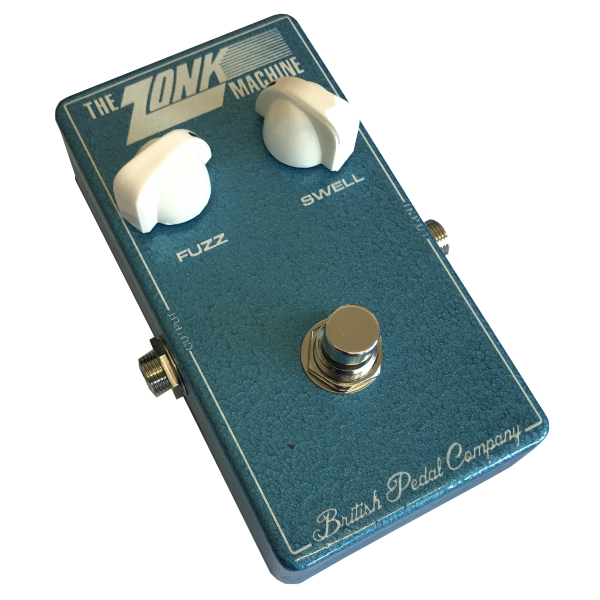 This pedal is based on the original John Hornby Skewes Zonk Machine MKI pedal produced in Leeds England in 1965 – 1966. 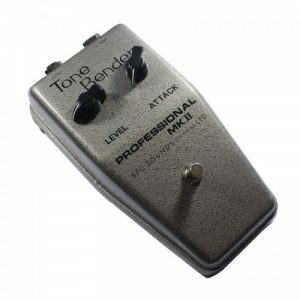 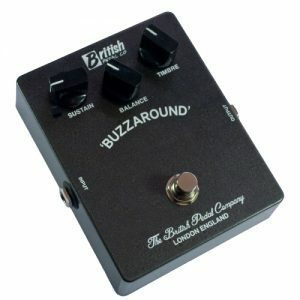 The Zonk machine is tonally similar to the MKI Tone Bender offering Driven Fuzz tones. 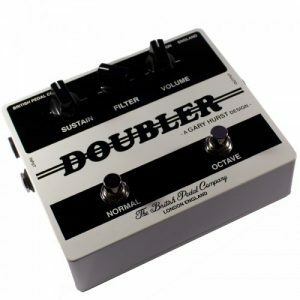 Based on limited production originals are exceptionally scarce.